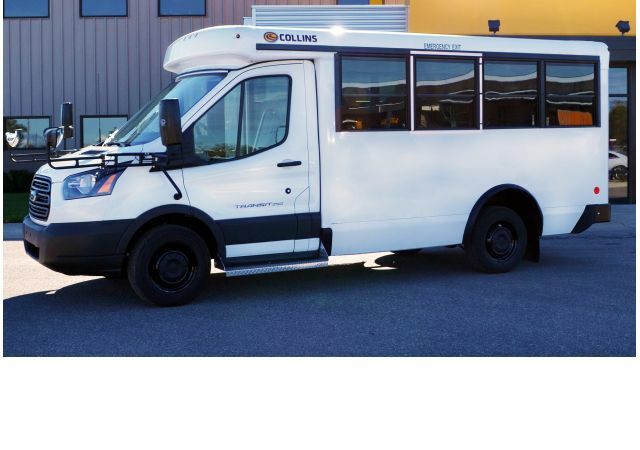 Altoona-tested for seven years/200,000 miles. 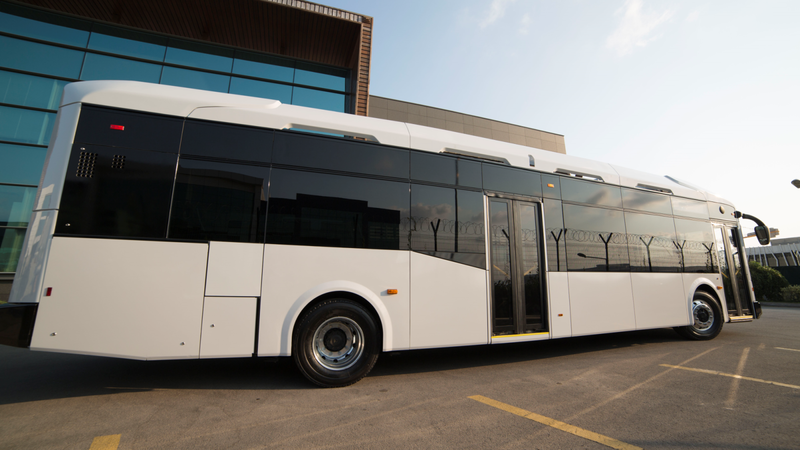 Steel-reinforced fiberglass composite body is highly resistant to impact, and corrosion. 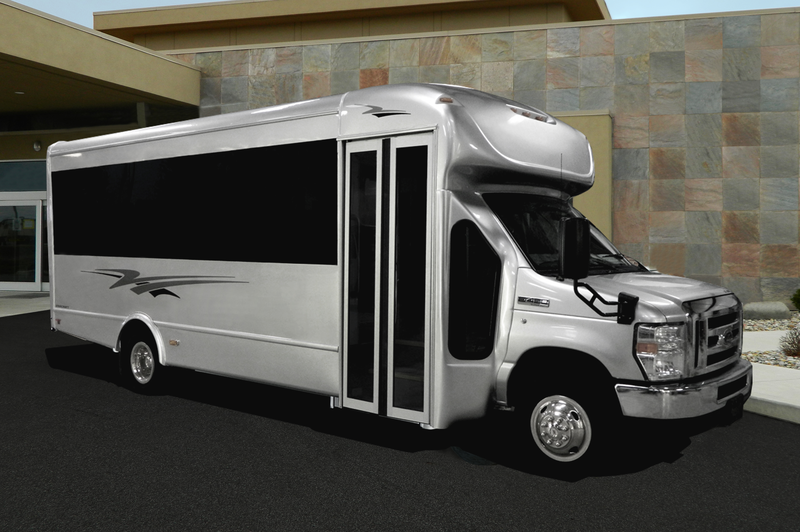 Fiberglass body panels provide passengers with a quiet interior. 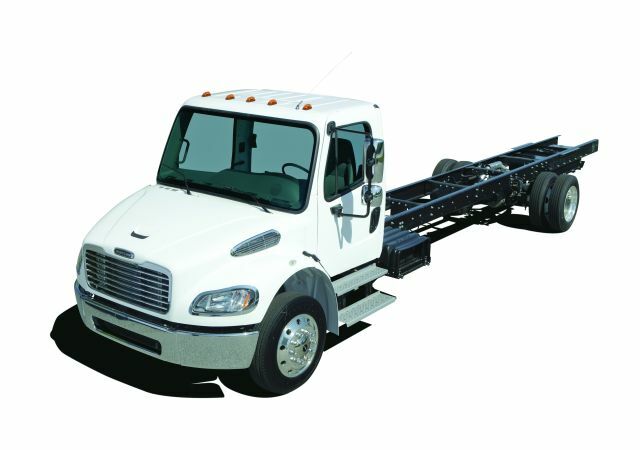 Length 20 ft., 22 ft., 24 ft.
Wheelbase 138 in. 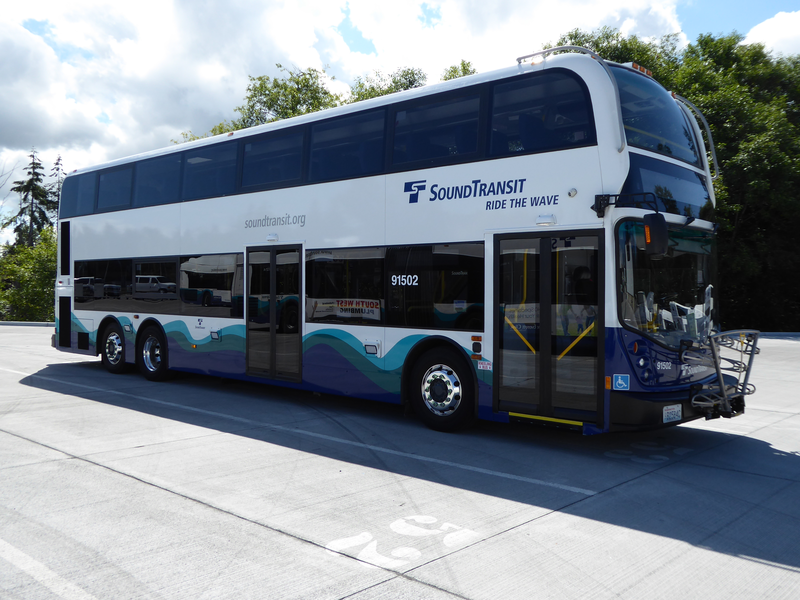 to 182 in. 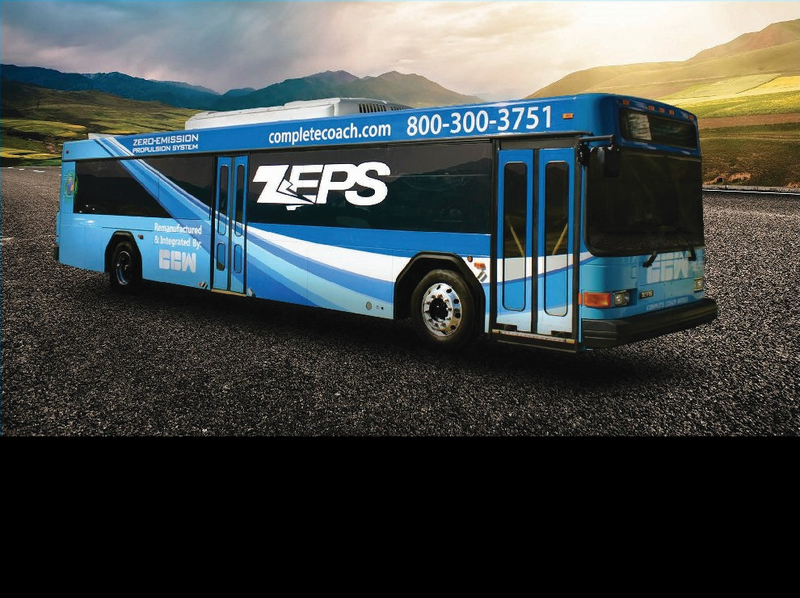 He will lead all sales and strategic planning across REV bus companies based in Kansas and Michigan. 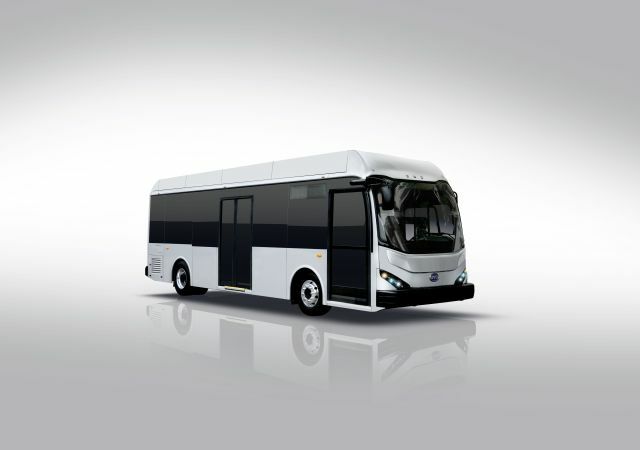 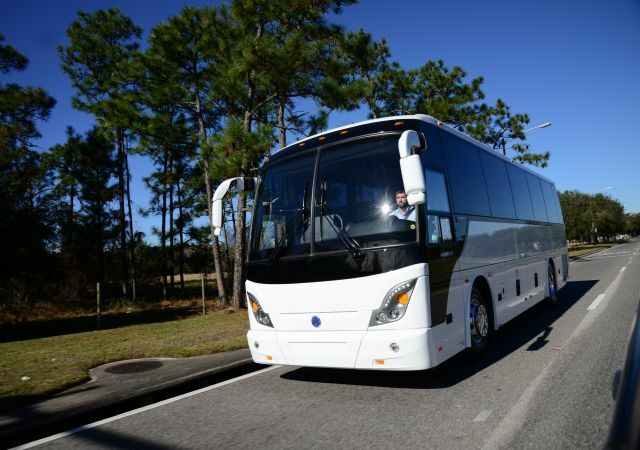 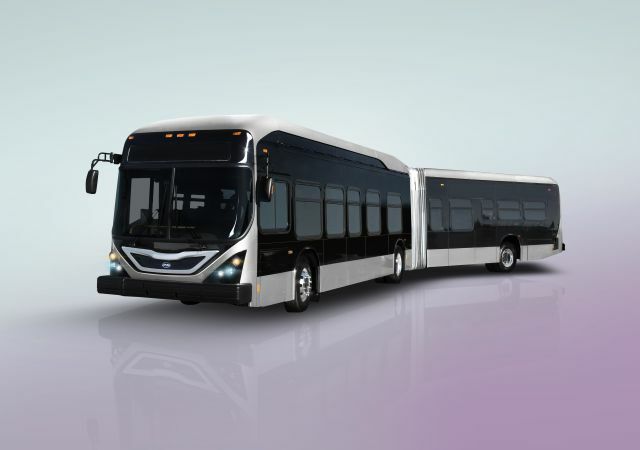 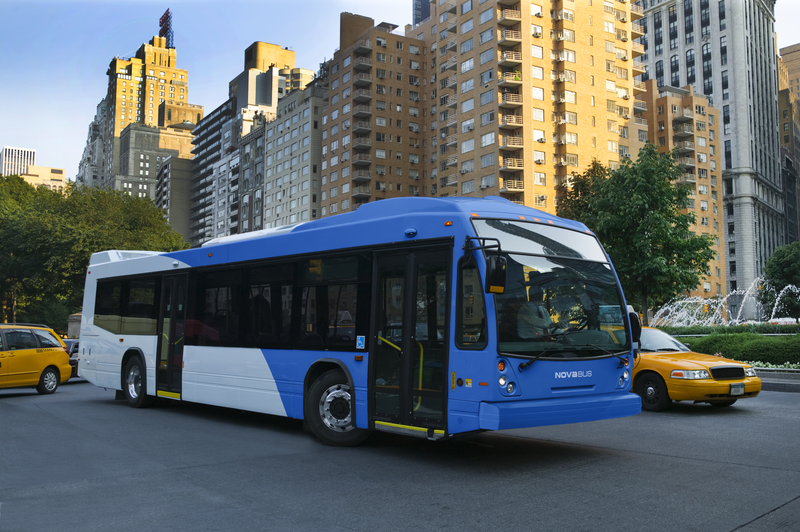 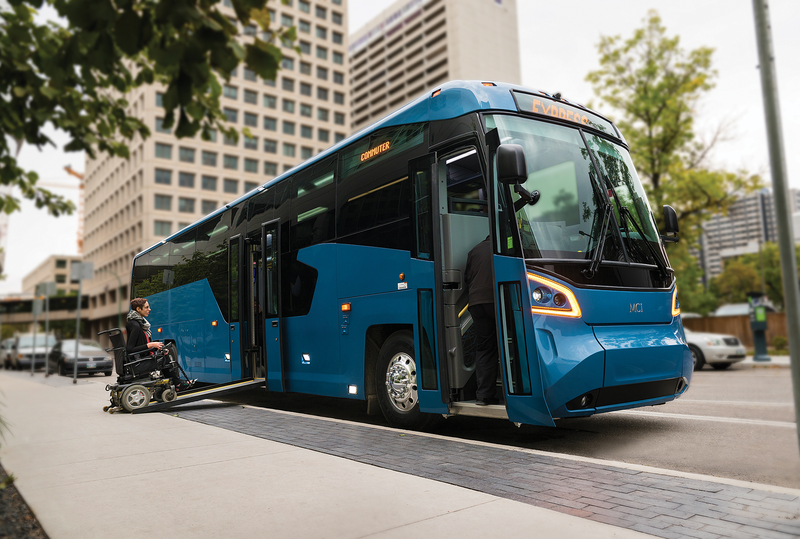 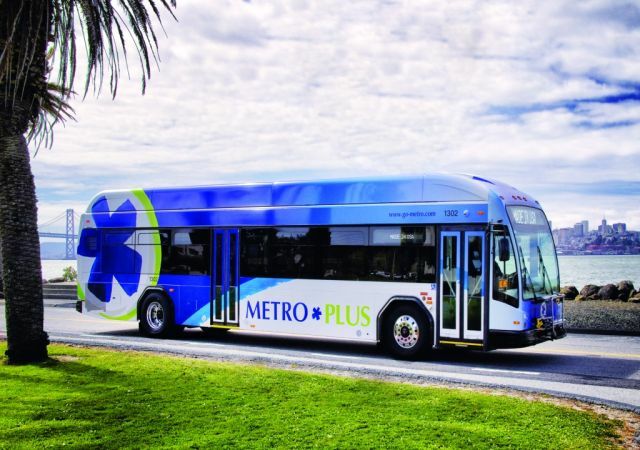 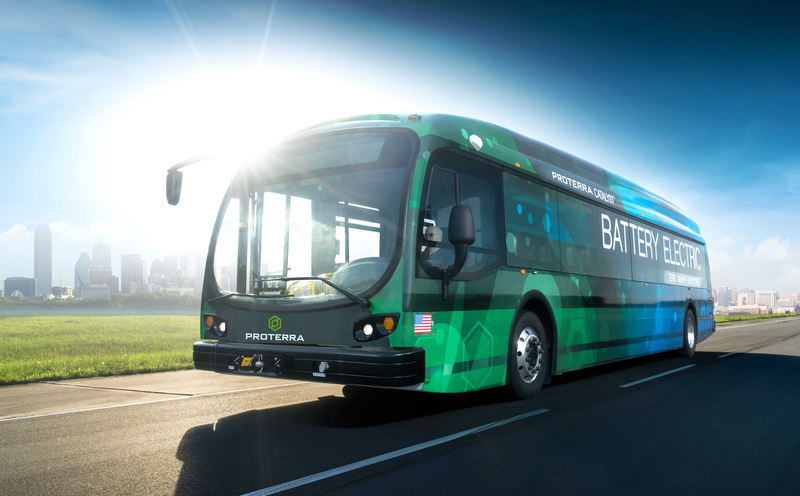 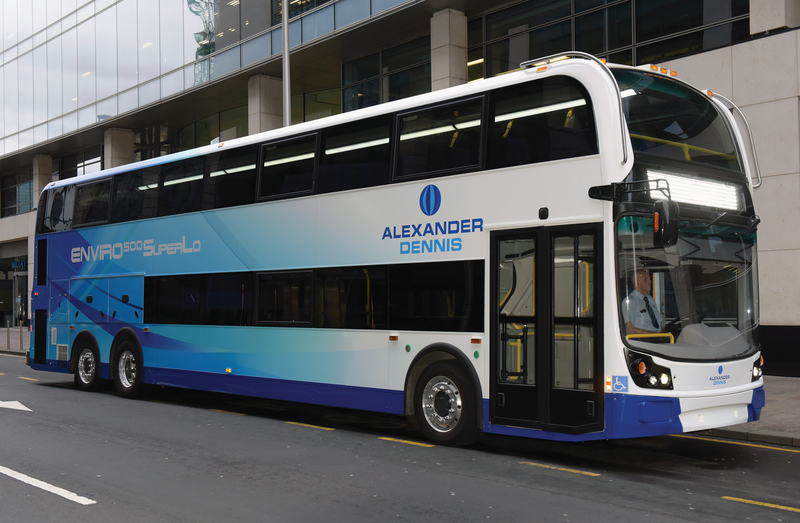 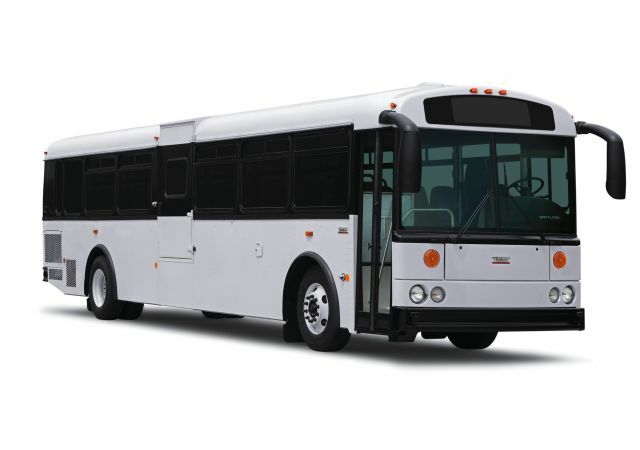 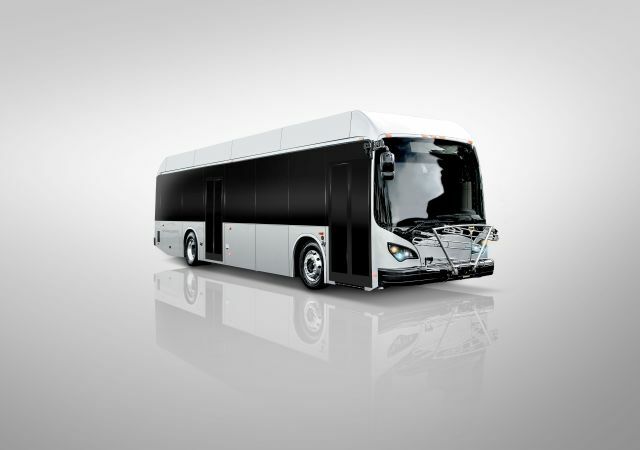 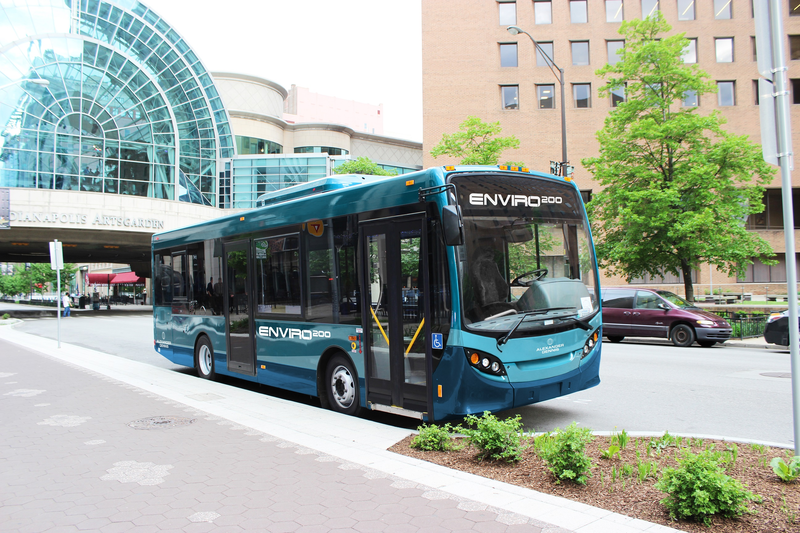 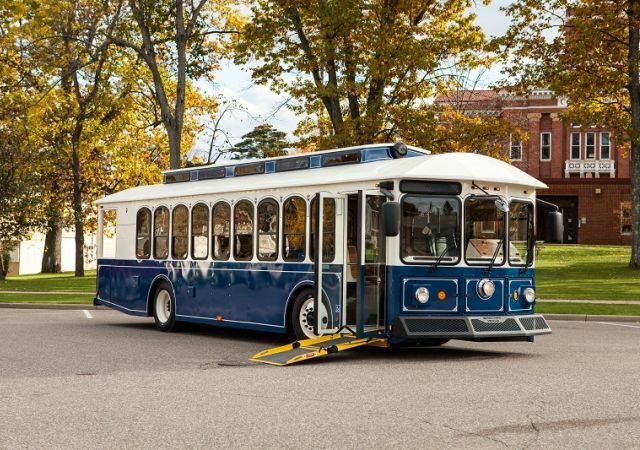 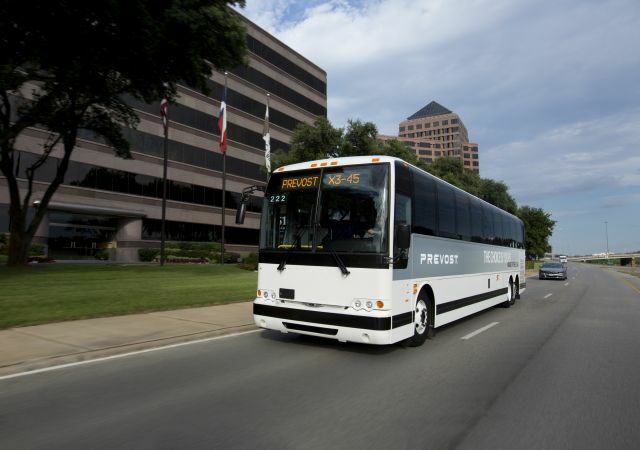 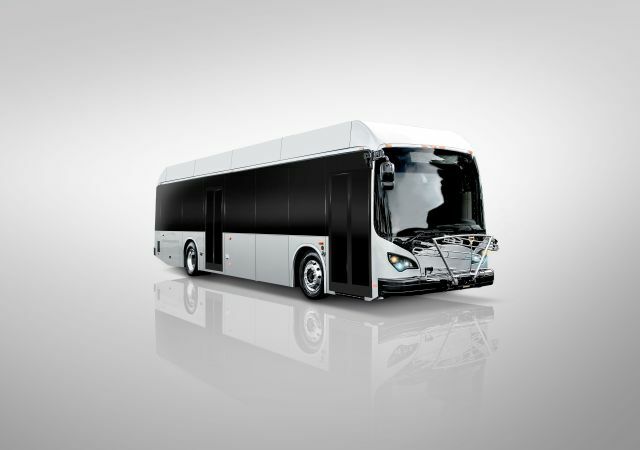 The U.S. designed and built bus has more than one million miles of transit validated service using the BAE Systems electric propulsion system. 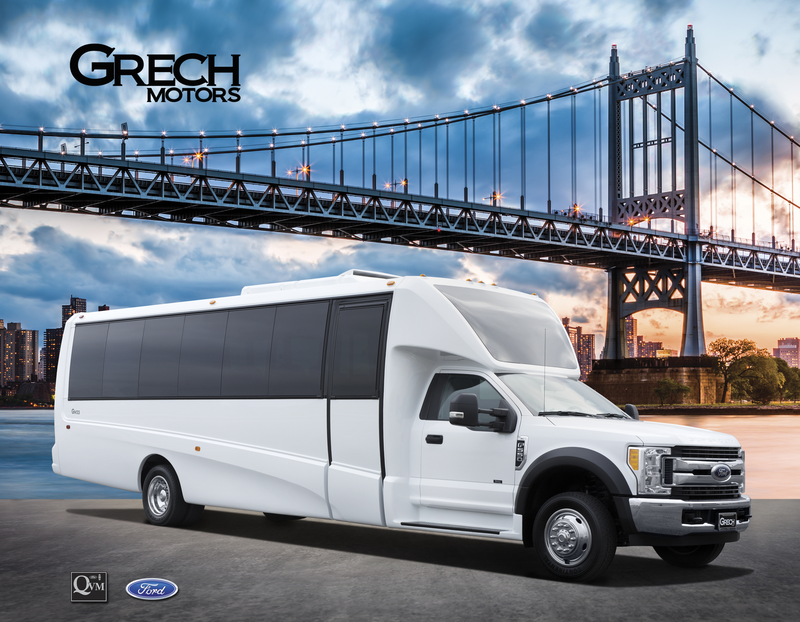 The 400 buses purchased will be built to NYCT’s custom specifications on a Ford F350 chassis. 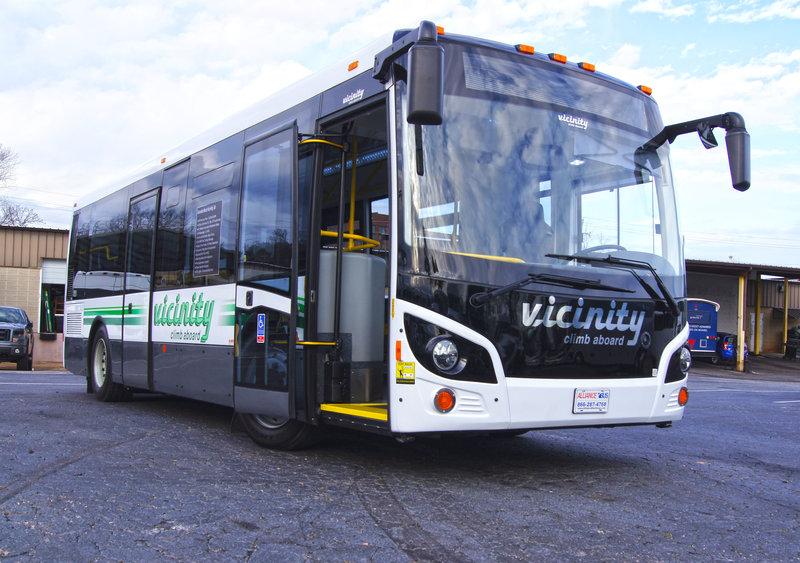 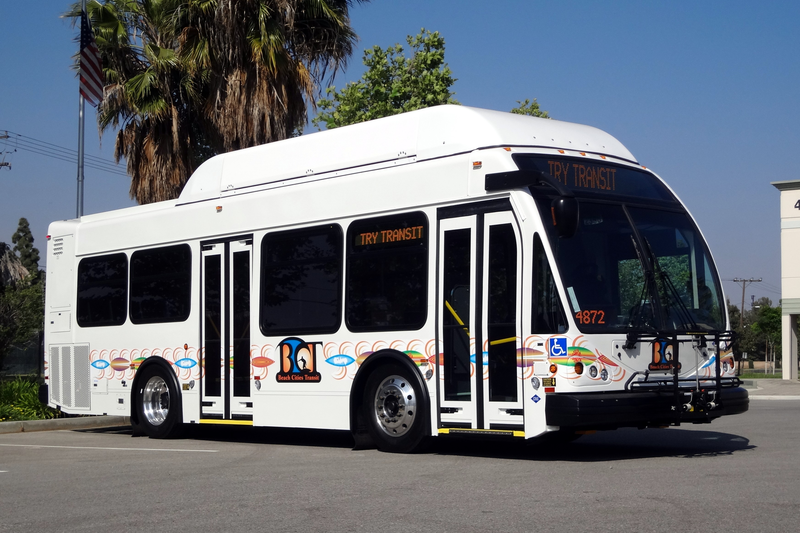 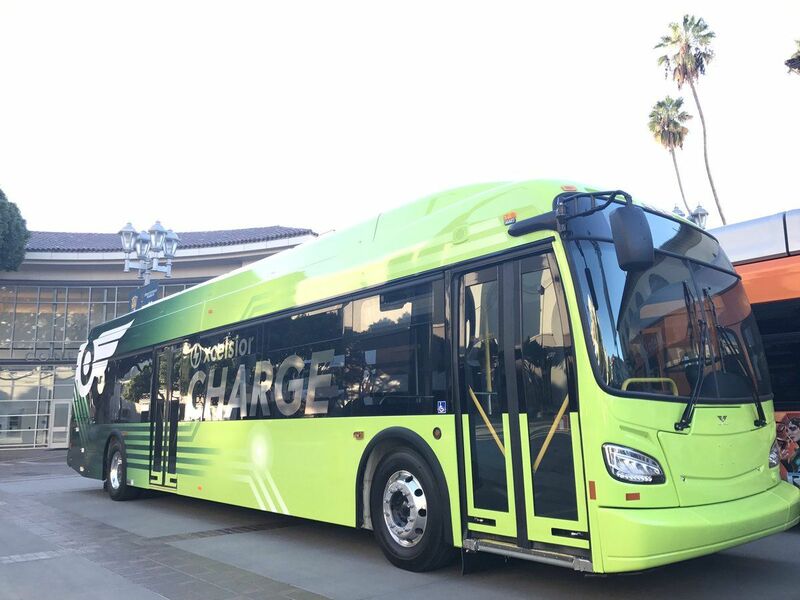 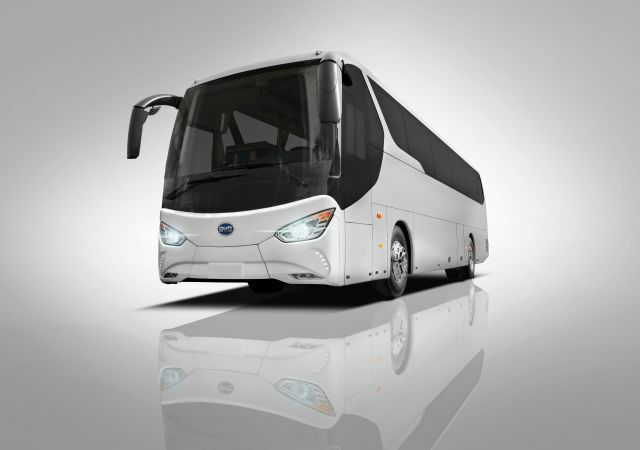 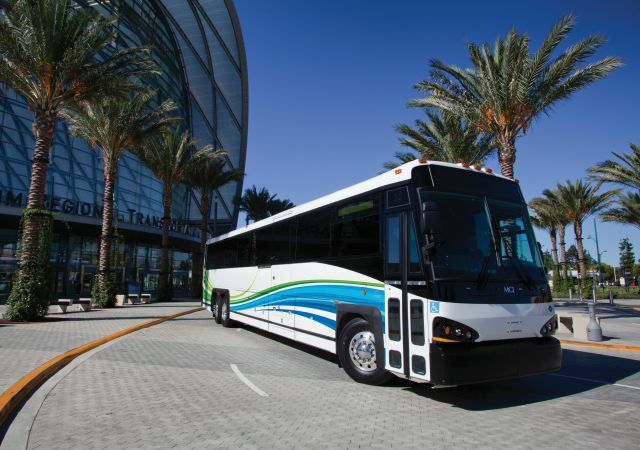 Buses are now eligible for a $300,000 voucher incentive under the California Hybrid and Zero-Emission Truck and Bus Voucher Incentive Project. 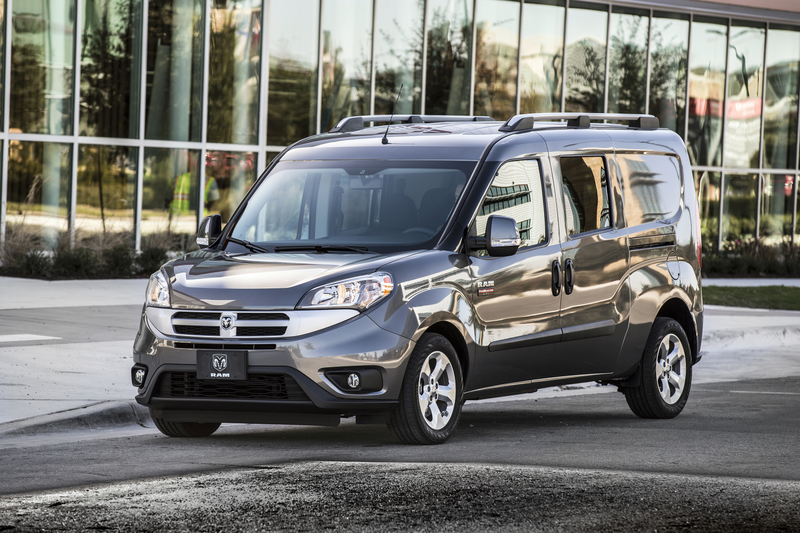 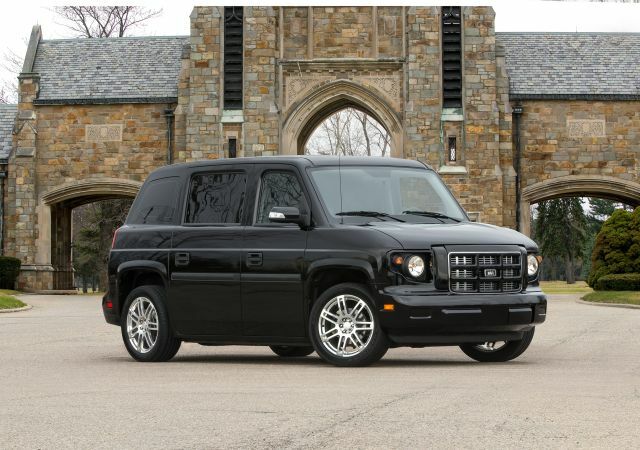 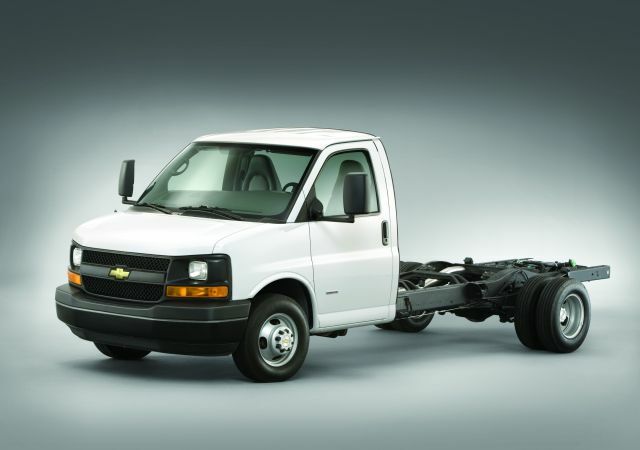 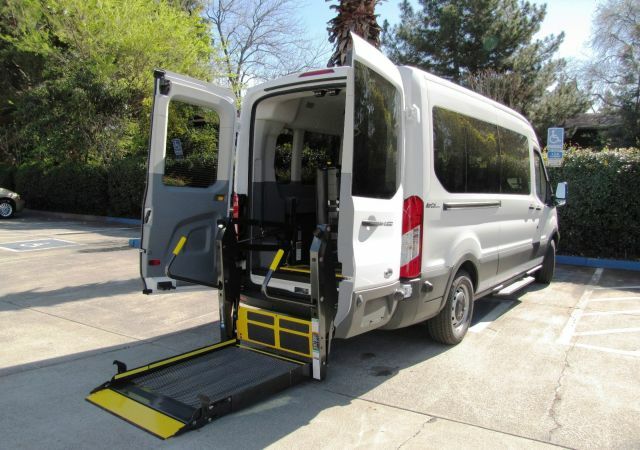 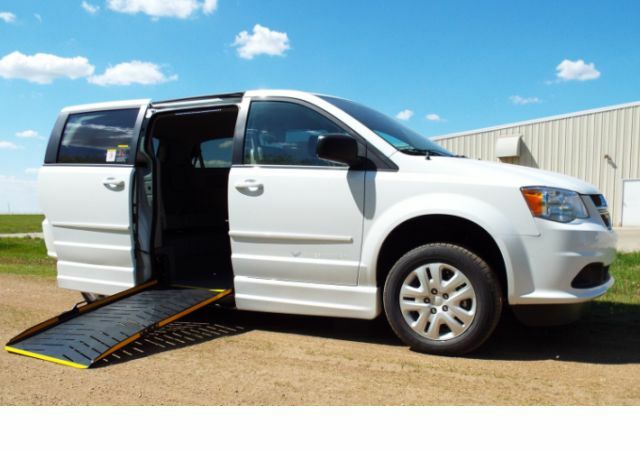 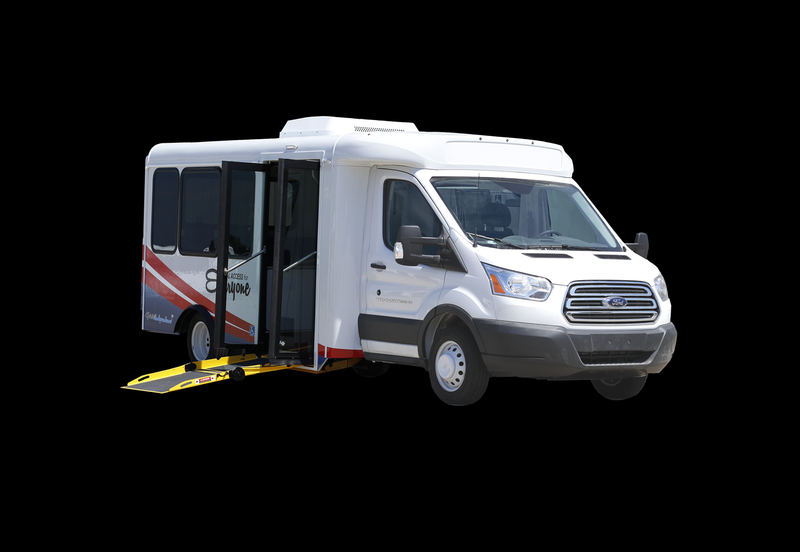 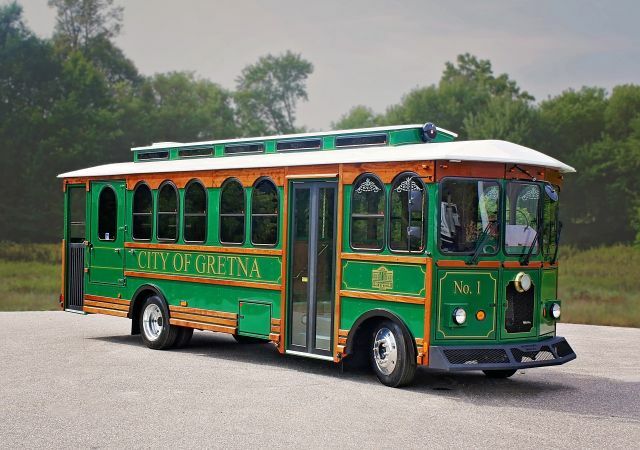 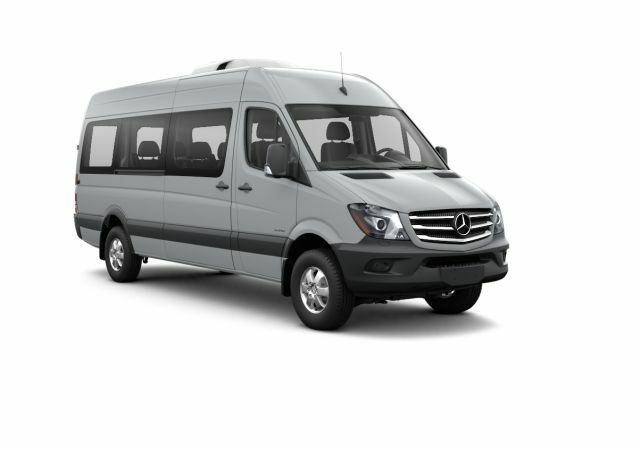 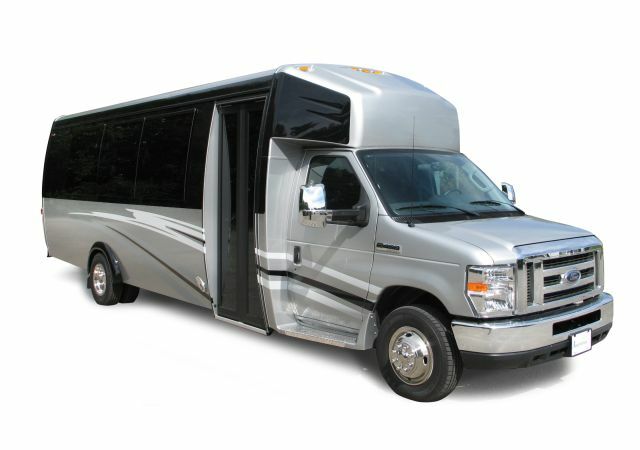 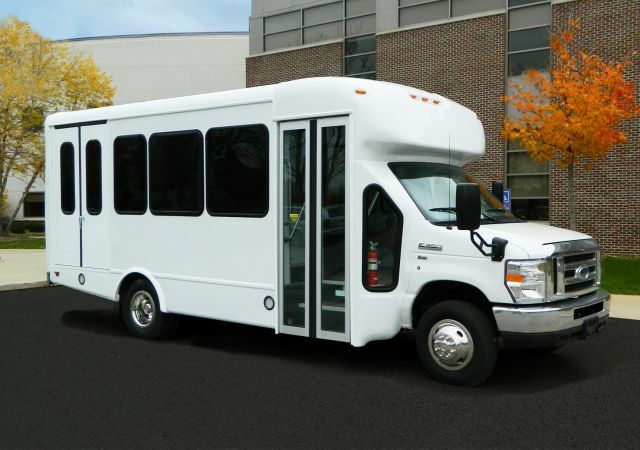 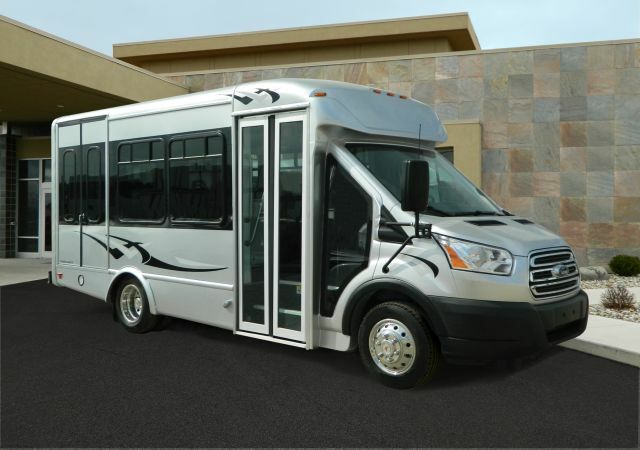 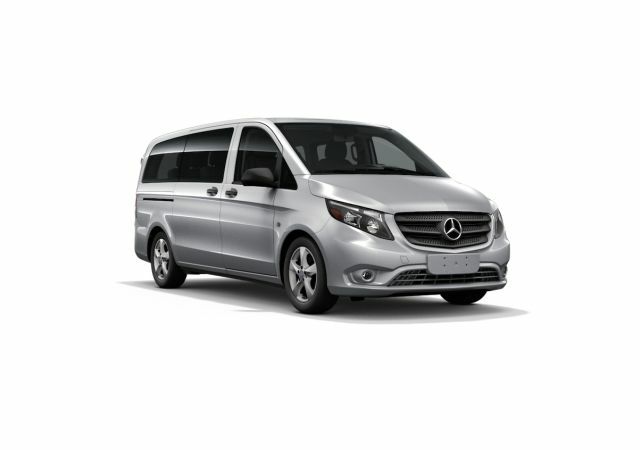 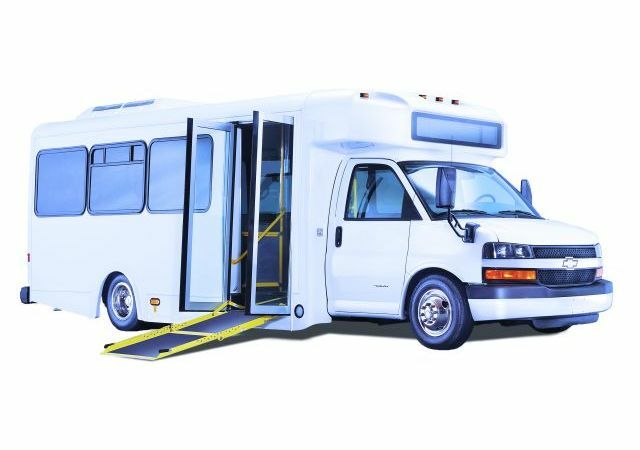 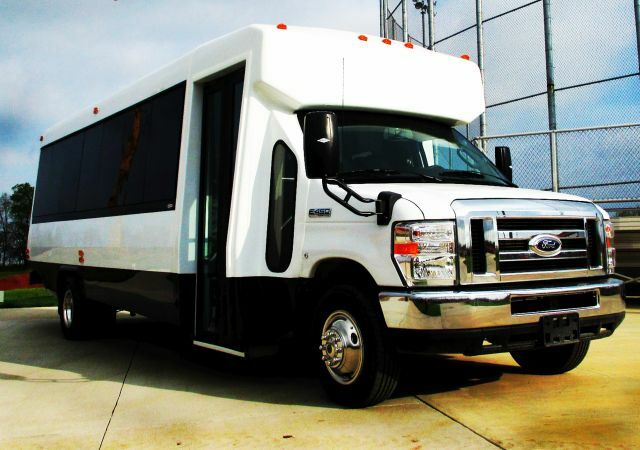 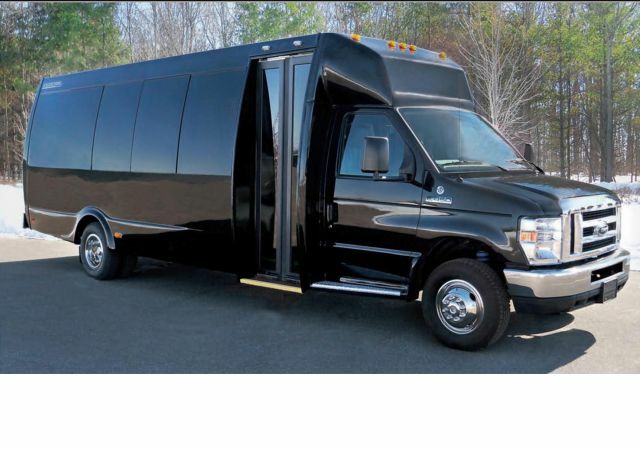 The vehicles are ideal for an array of industries, including assisted-living facilities, churches, airports, and paratransit providers. 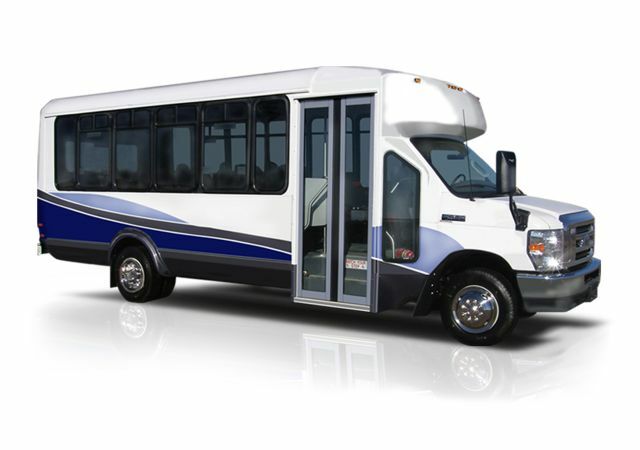 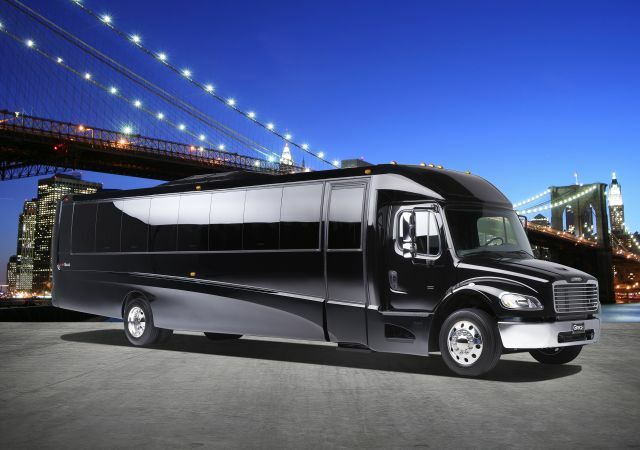 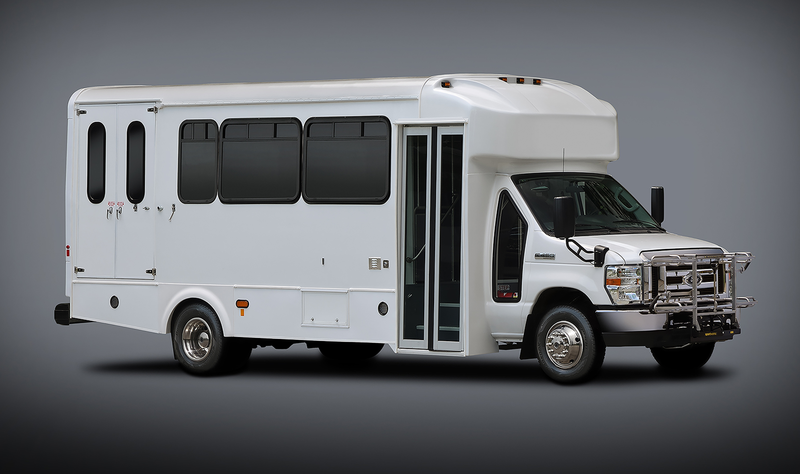 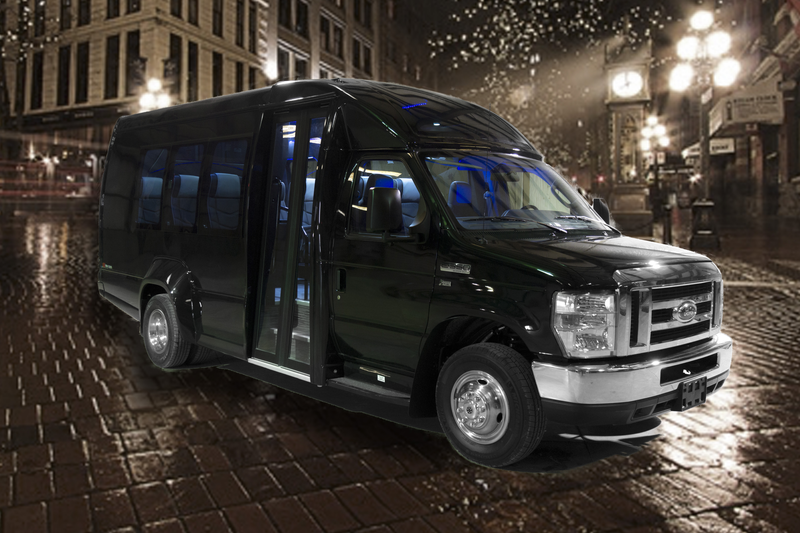 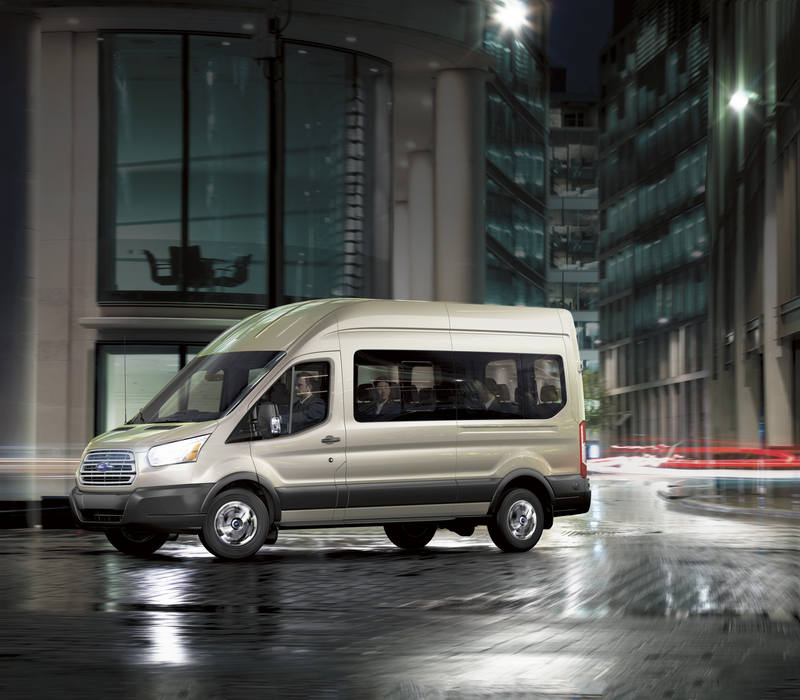 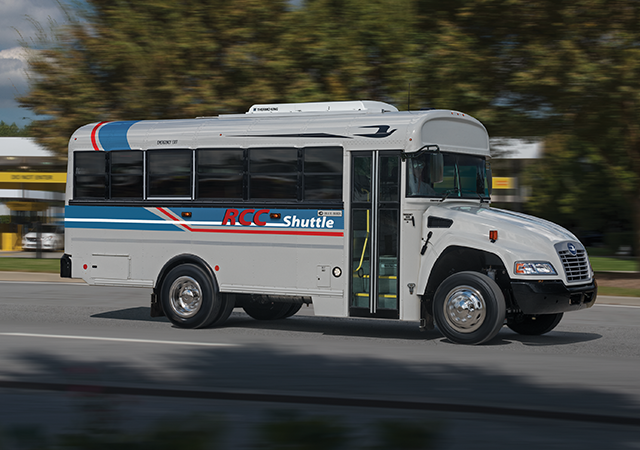 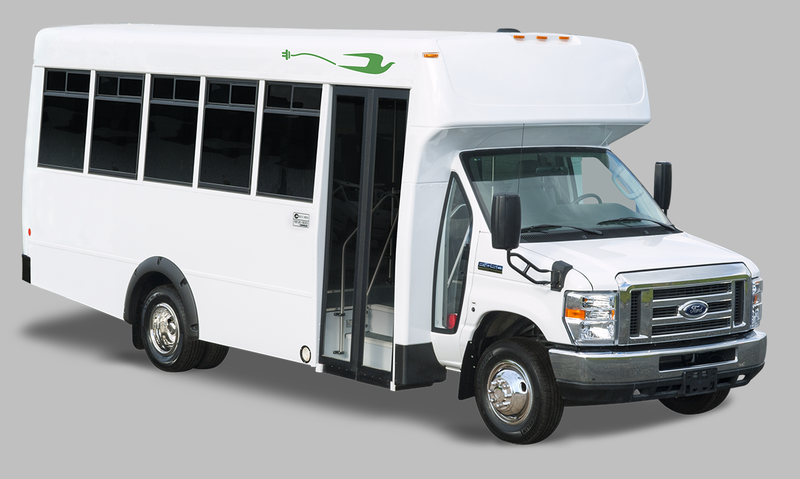 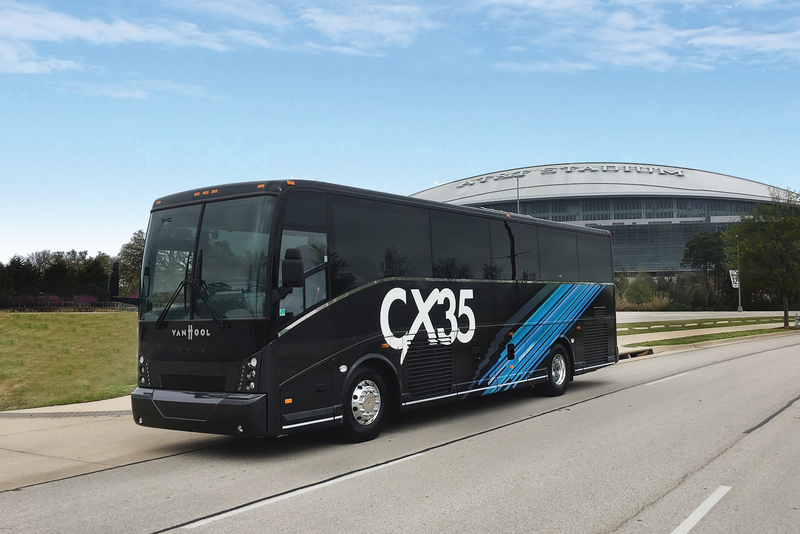 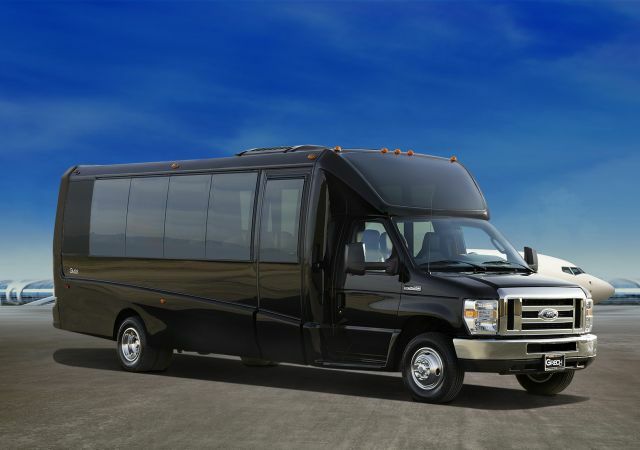 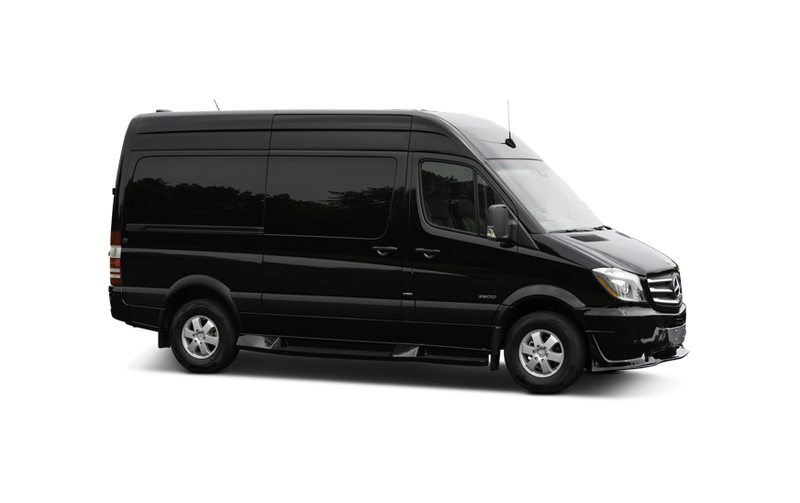 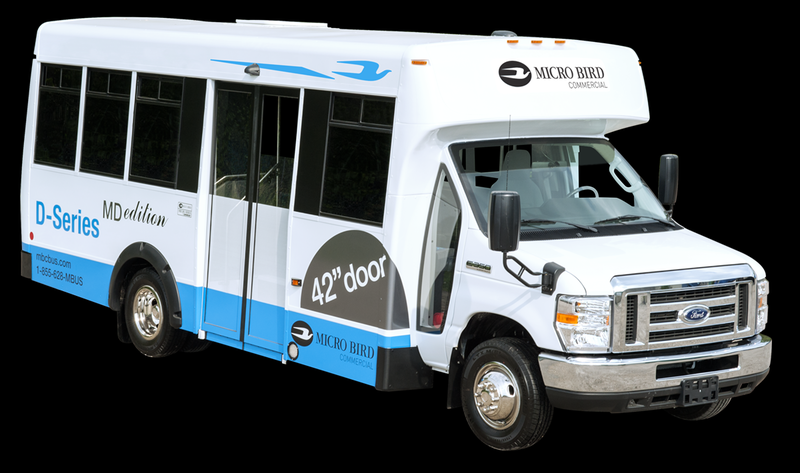 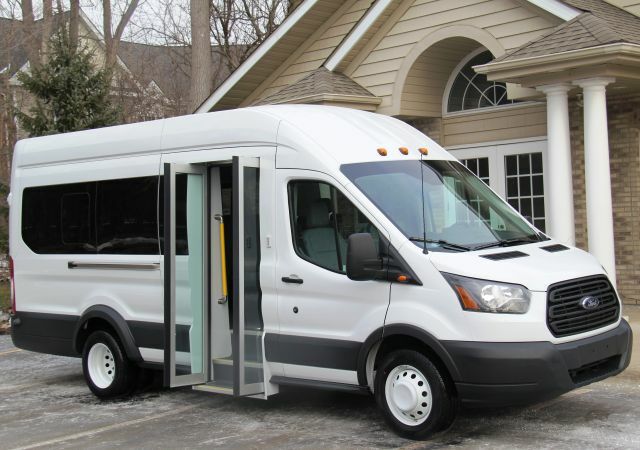 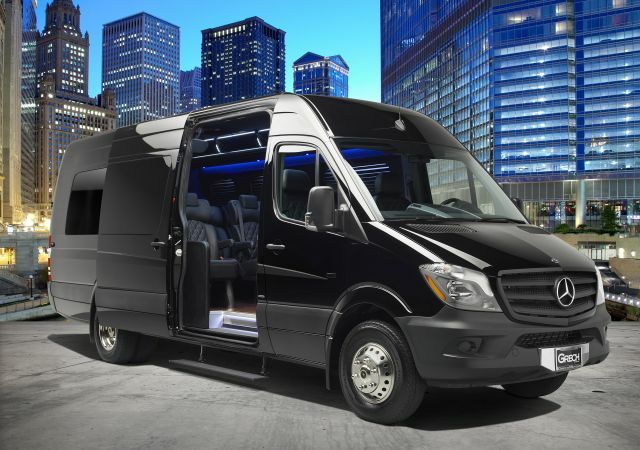 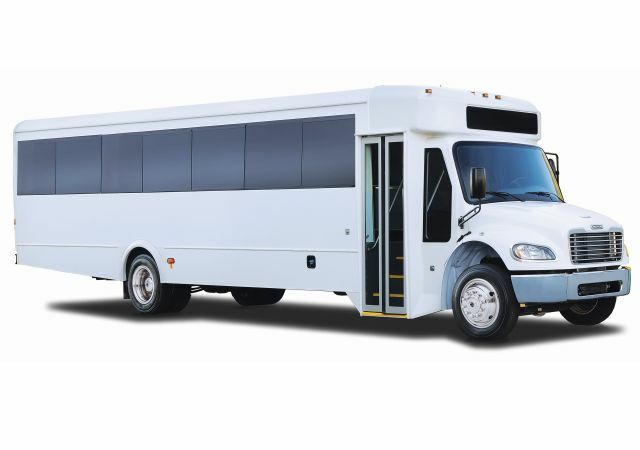 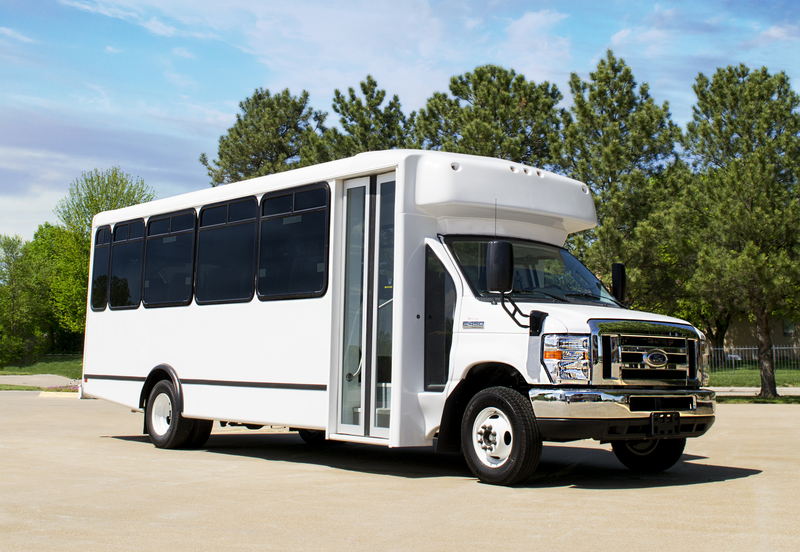 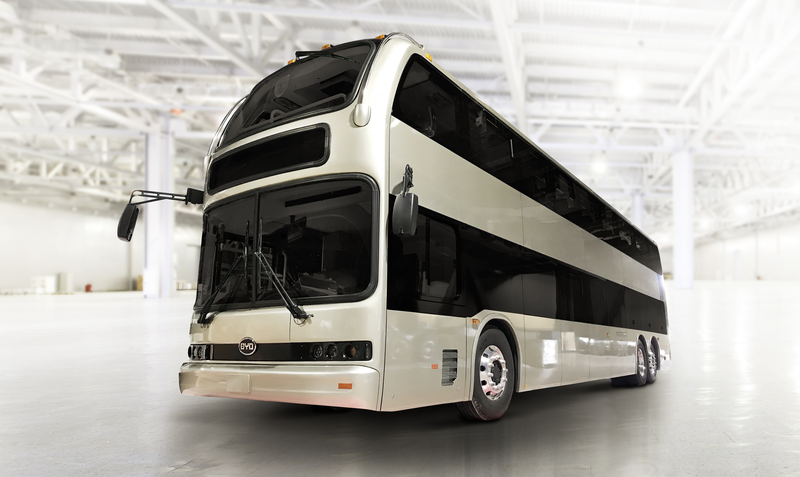 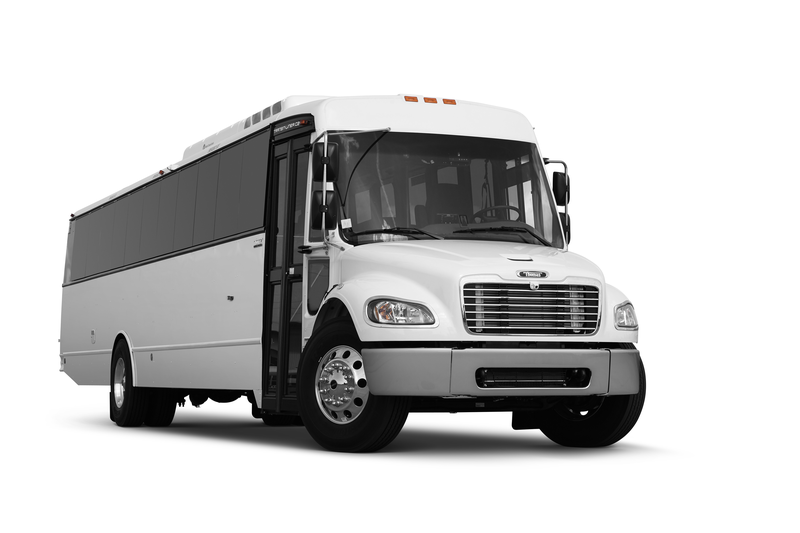 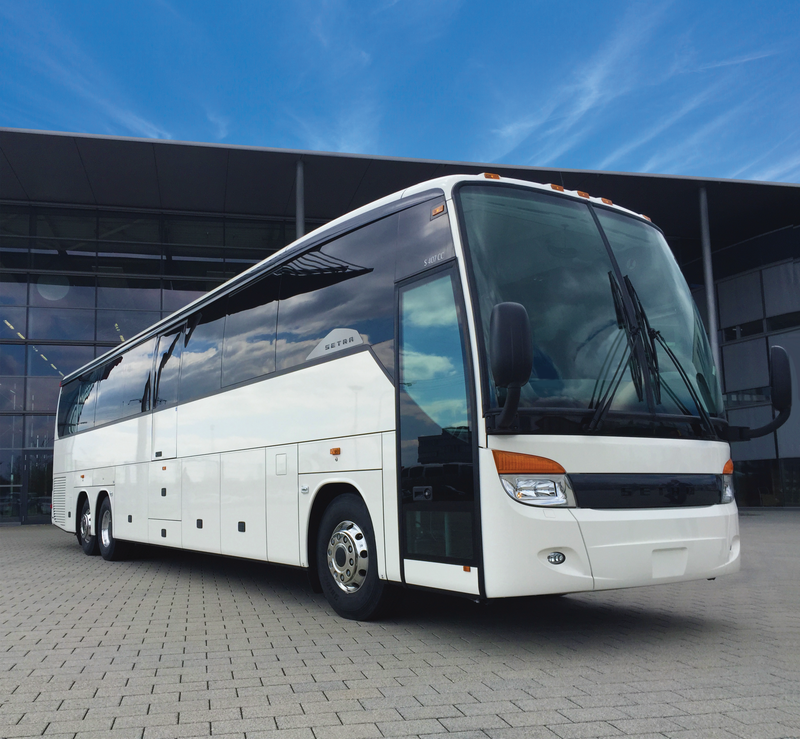 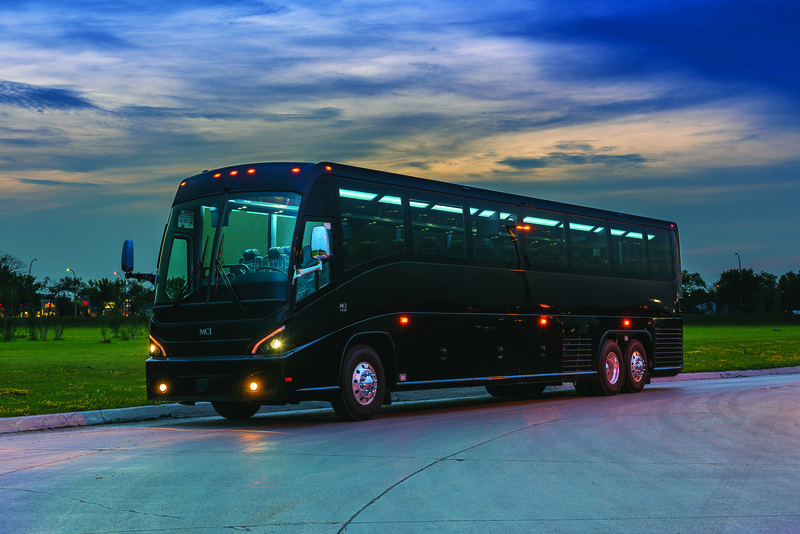 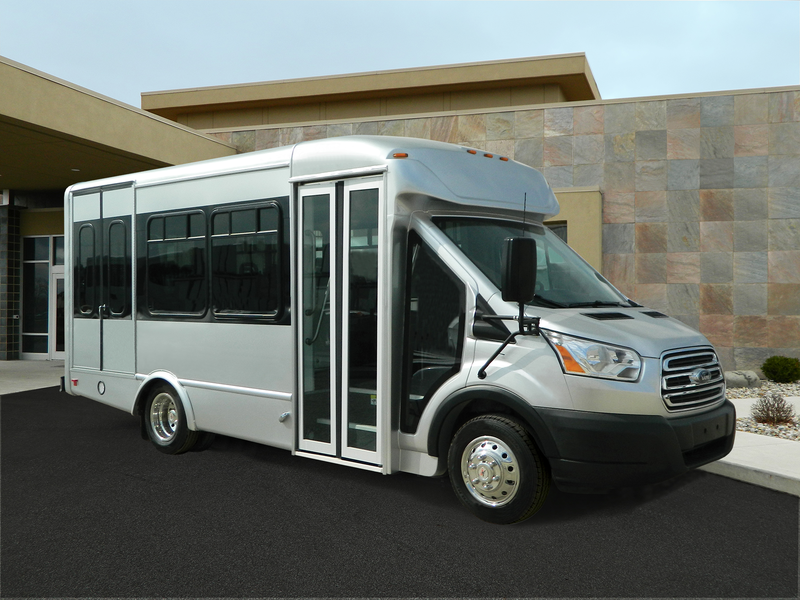 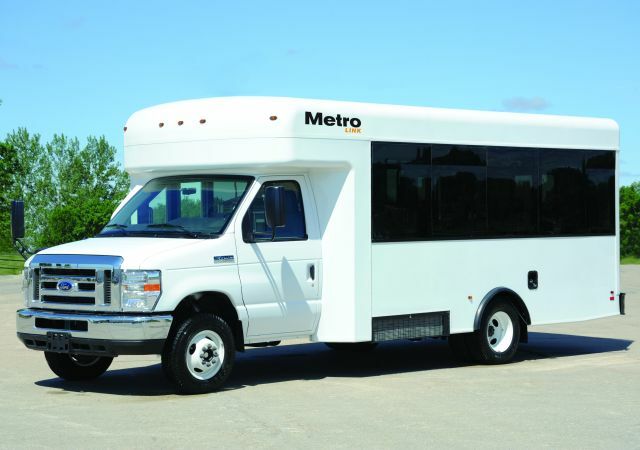 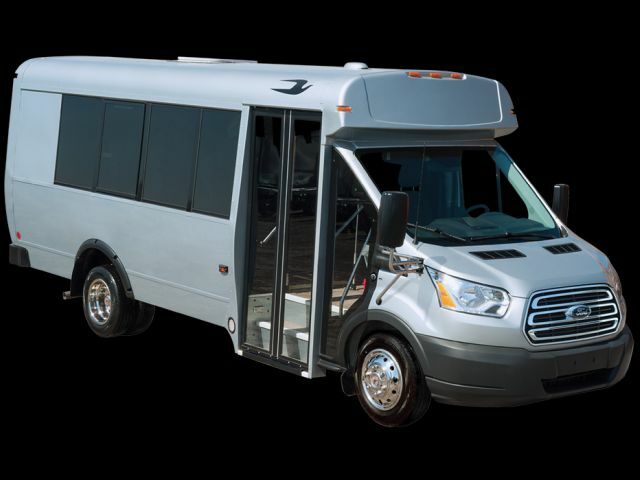 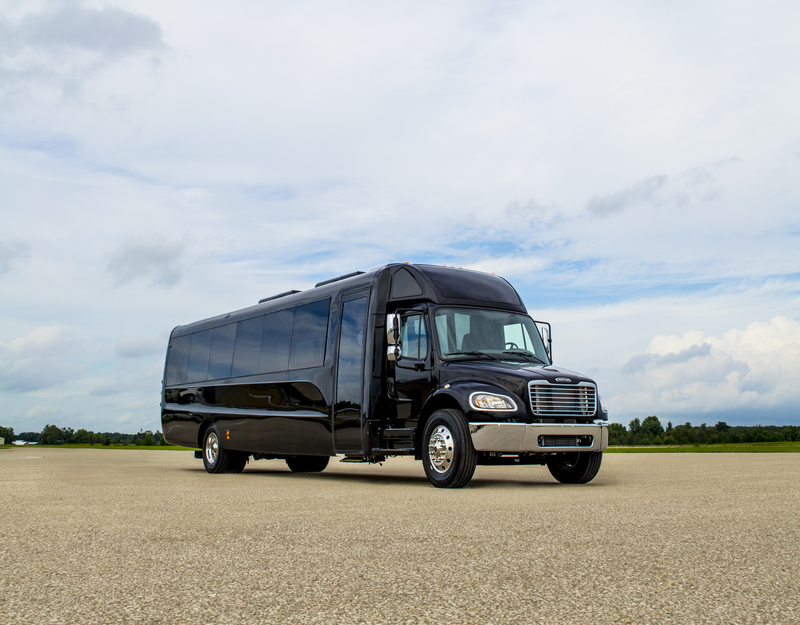 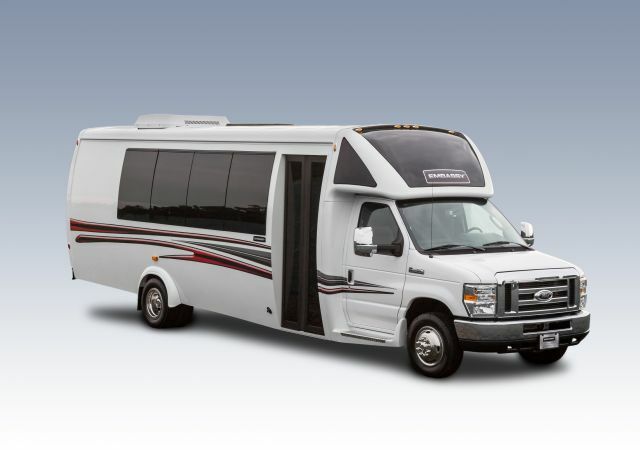 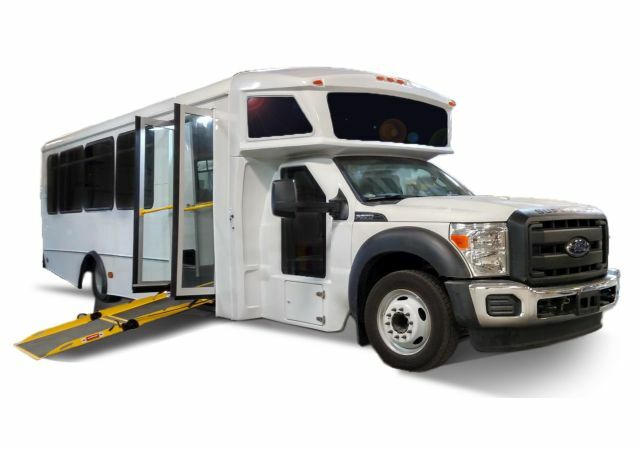 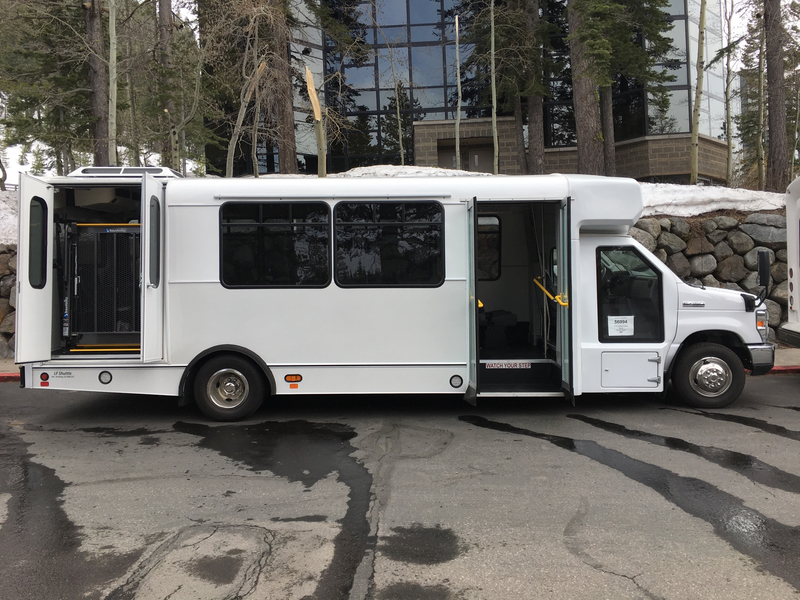 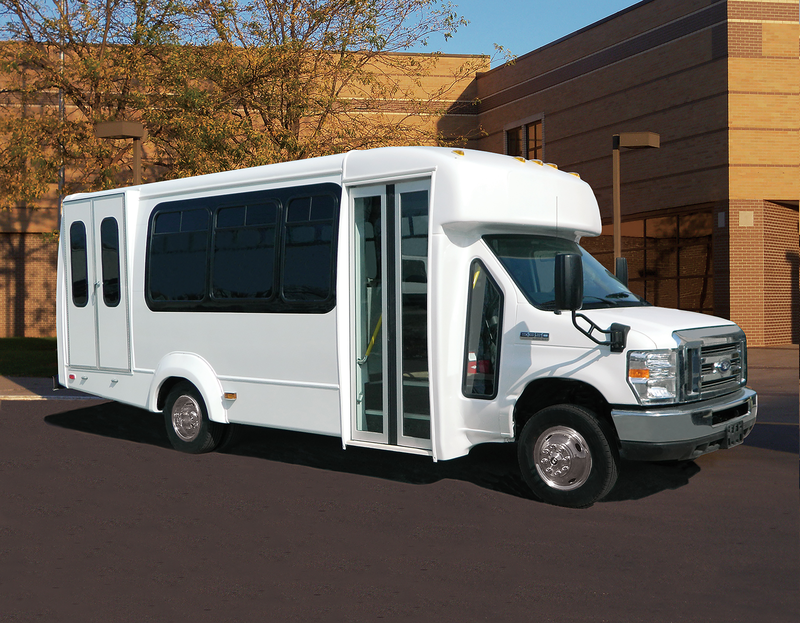 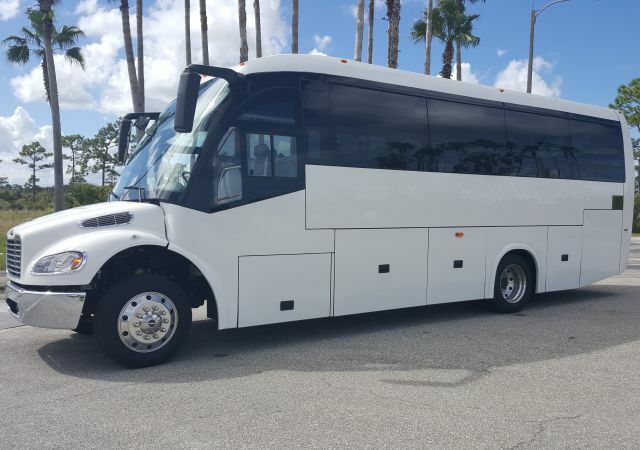 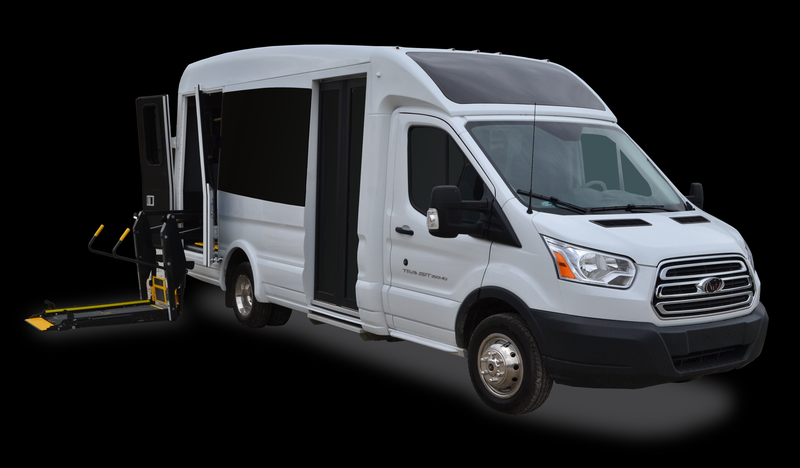 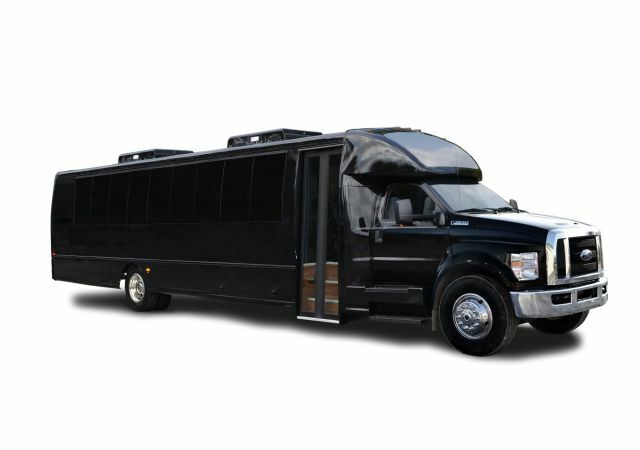 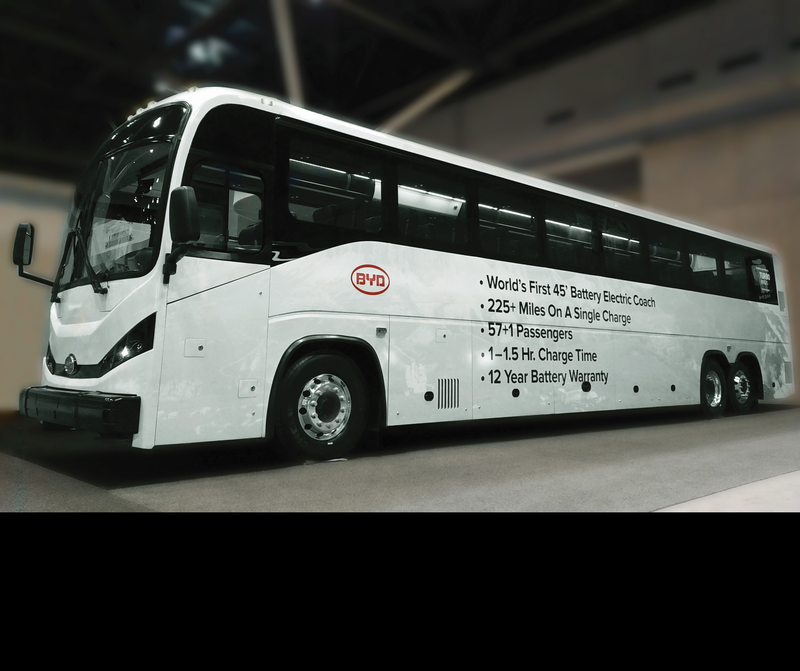 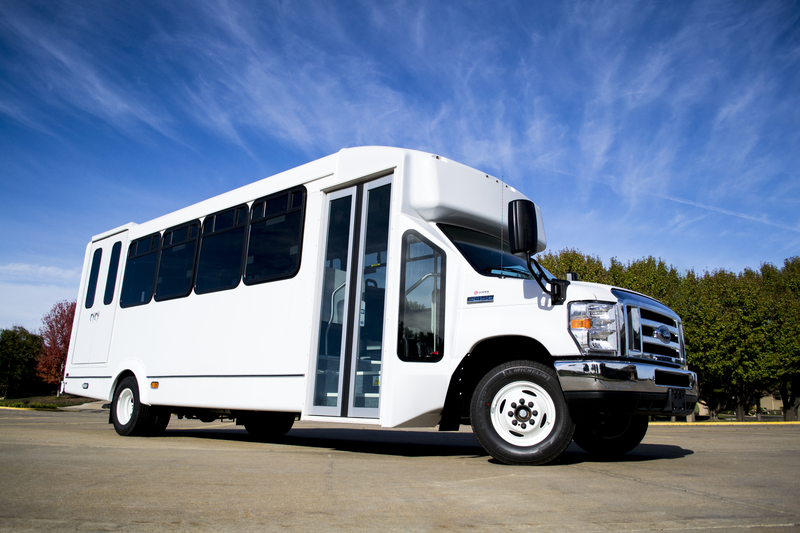 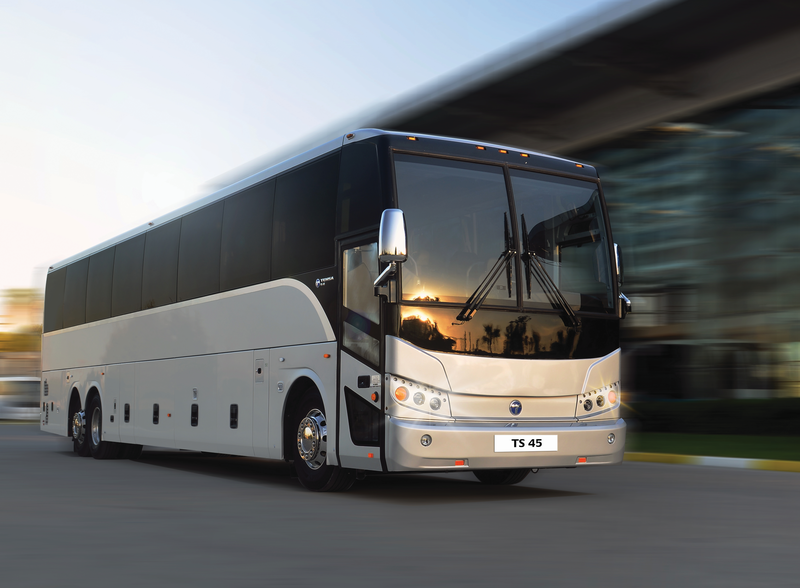 Based on the popular Ford E-450 platform, the EPIC chassis-equipped Champion Challenger EV is the first of its kind OEM integration for the North American shuttle bus market. 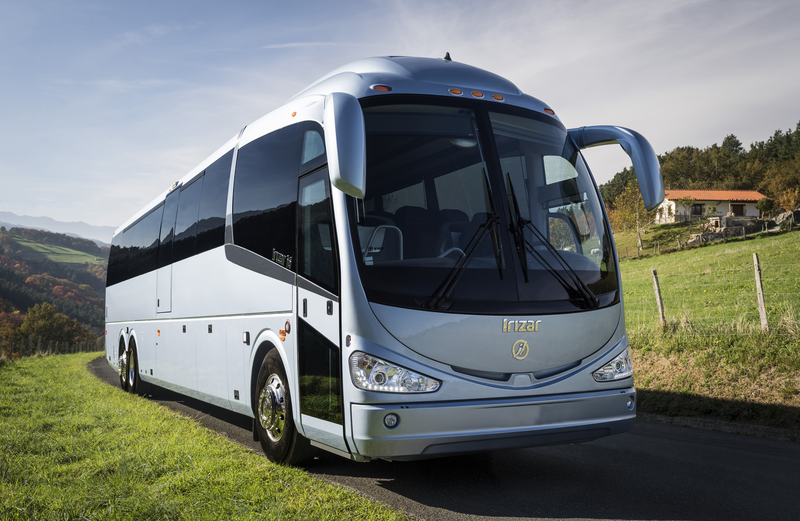 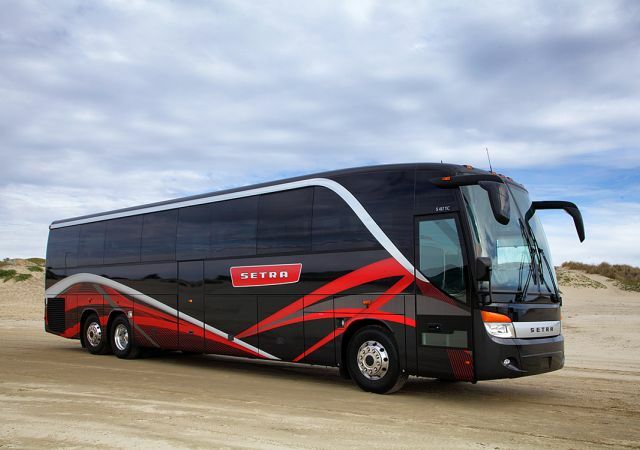 New General Distributor REV Coach LLC will start selling Setra motorcoaches in January 2018. 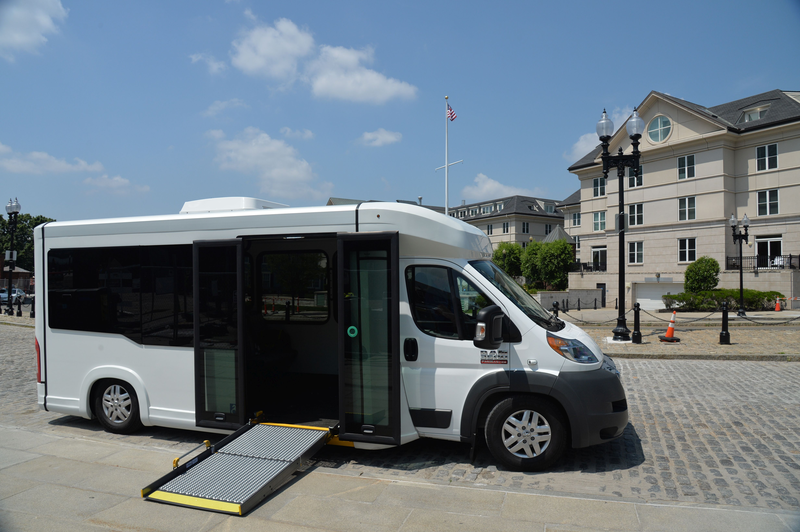 The base vehicle is the 2017 Chrysler Pacifica, and the introduction was part of the FCA exhibit highlighting the breadth of its automotive technologies. 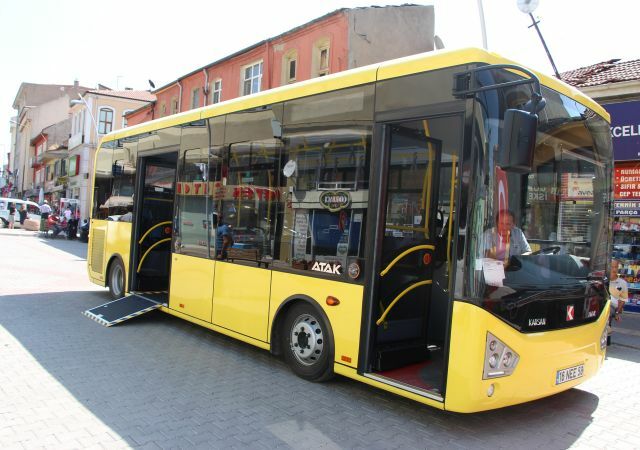 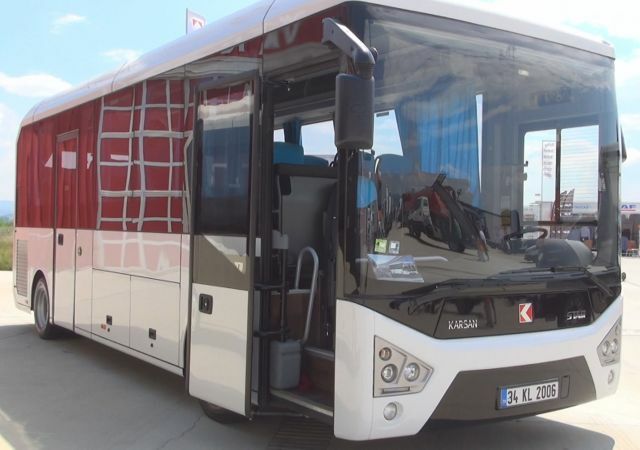 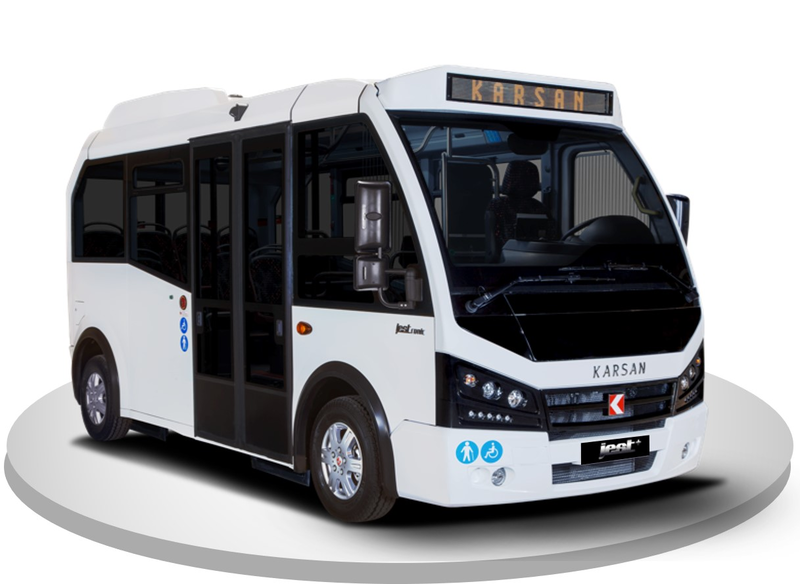 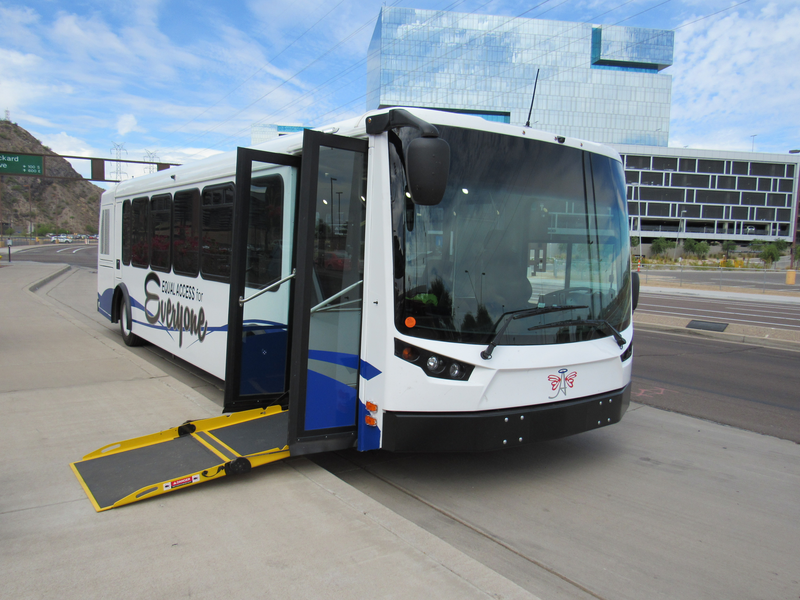 The show featured nearly 135 exhibitors and close to 60 vehicles, ranging from transit buses to motorcoaches and cutaways to vans, as well as some of the latest technologies available to operators on the market today. 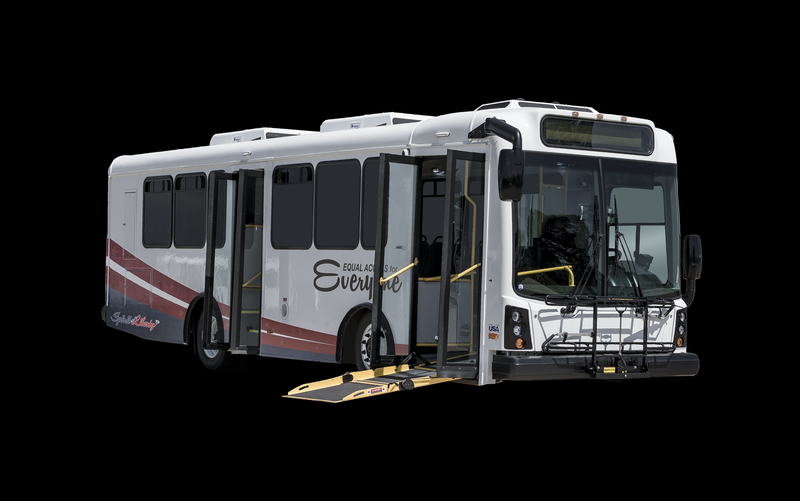 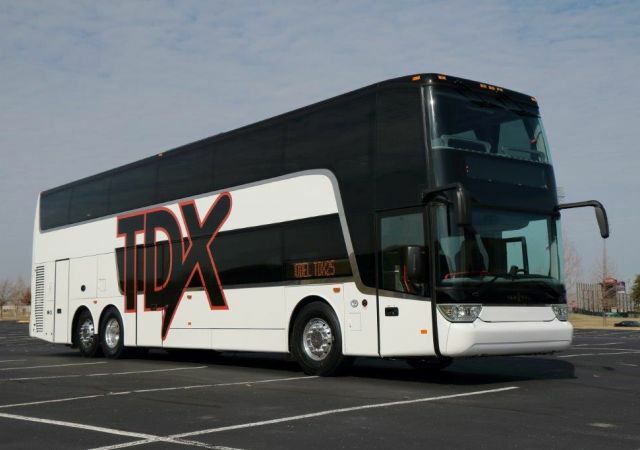 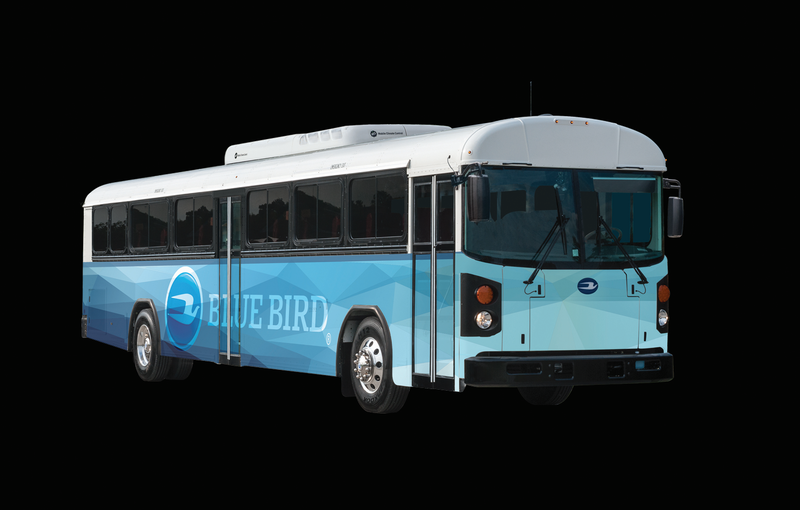 The company is partnering with ElDorado National and BAE Systems to deliver five buses to the Palm Desert, Calif.-based agency.